At JLJ Law Group, our attorneys are committed to realism and integrity when we talk to you about ways to solve your debt problems. From whether you qualify, to what property you can keep and what you can expect from life after bankruptcy, we will address your important concerns personally and directly. One of many valid reasons to consider filing personal bankruptcy is the desire to stop creditor harassment. If you qualify and decide to file either Chapter 7 or Chapter 13 bankruptcy, you will benefit from an automatic stay requiring creditors and collectors to stop calling you. Filing personal bankruptcy is the most straightforward, reliable way to stop garnishment and liens, end creditor harassment and relieve other financial pressures. You are facing home foreclosure or know foreclosure is likely because you cannot make full payments while servicing other debts. Your bank account or wages have been garnished, or a lien has been placed on your property. You are at risk for car repossession or the loss of other critical assets. Relentless creditor harassment is affecting your job and home life. You are considering withdrawing money from your 401(K) or other retirement plan to save your house or pay other bills. One common myth about personal bankruptcy is that people who file must give up most or all of their personal property and try to start over. In fact, those who file for bankruptcy protection in Utah are allowed numerous exemptions ranging from equity in a home to a motor vehicle, qualified retirement accounts, government benefits and more. Whether your focus is on stopping home foreclosure, eliminating unsecured debts, protecting against vehicle repossession and wage garnishment, or all of these, we encourage you to contact us today. Our efforts have saved homes in the days and hours just before a scheduled sale. Our experience has proven that, provided your home has not yet been sold, it is not too late to take action to stop or delay foreclosure. Although you may have more options the sooner you contact a lawyer, our efforts have saved homes in the days and hours just before a scheduled sale. 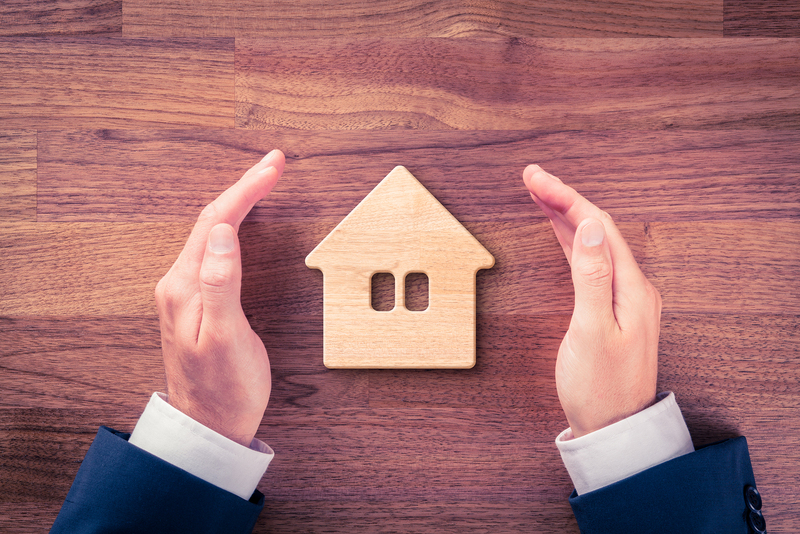 It is possible to protect as much as $30,000 to $60,000 in equity in your primary residence in a Chapter 7 filing, and development of a Chapter 13 repayment plan can enable protection of much more. Although keeping a luxury vehicle may not be practical, bankruptcy filers are almost always able to keep a basic car or truck for transportation. You can likely protect all your retirement savings because Utah bankruptcy exemptions cover qualified 401(K) plans, IRAs, public pensions and certain other such assets. Most household furniture, appliances, clothing and other personal property can be protected along with tools, equipment and other items you need for work and support. Filing Chapter 7 bankruptcy sometimes called “debt liquidation” bankruptcy is a major step, and it is not the right solution for everyone with debt problems. However, if your debts are becoming unmanageable, there is a good chance Chapter 7 can provide the relief and protection you need. Bankruptcy laws enable people to get a fresh start or make a workable plan to return to financial stability. At JLJ Law Group, we will analyze your specific financial situation and find the solution best for you, based on your current problems and goals for the future. Our work for you can begin with a calm, focused discussion about your pressures and what you hope to achieve, and our lawyers will be there every step of the way. People file bankruptcy for other reasons than job loss and other major financial setbacks. Many people across Utah able to continue earning steady, substantial income are facing home foreclosure and other serious financial problems. Filing Chapter 13 “wage earner” or “reorganization” bankruptcy may be part of the solution if this describes your situation. Chapter 13 bankruptcy filings enable many people to protect critical assets and regain financial stability. 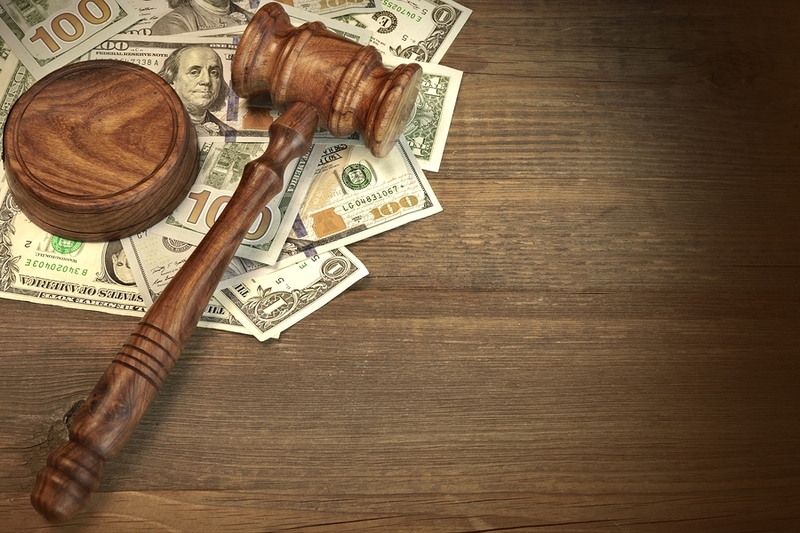 Chapter 13 provides some of the same very important benefits as Chapter 7 bankruptcy, such as an automatic stay that ends creditor harassment and prevents judgments and wage garnishments. Our attorneys bring extensive real estate and financial knowledge to each client’s unique situation. Even if the sale of your home is rapidly approaching we can help you look at all foreclosure defense and banlruptcy options if your main goal is saving your home. 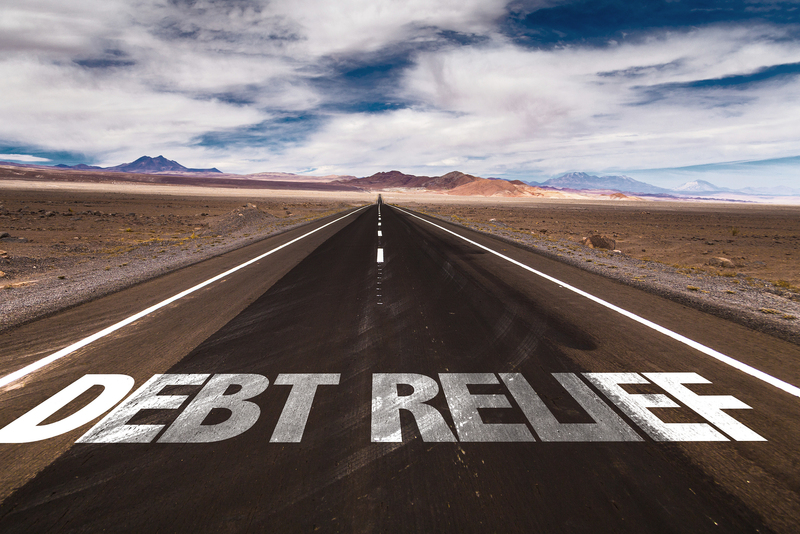 You need a Utah debt resolution attorney you can talk to freely and trust to consider all the angles and offer sound guidance about bankruptcy. At JLJ Law Group, we want to help you make the right decisions to get your life back on track. -The FHA and some other lenders are developing programs to encourage home ownership for victims of the financial crisis. 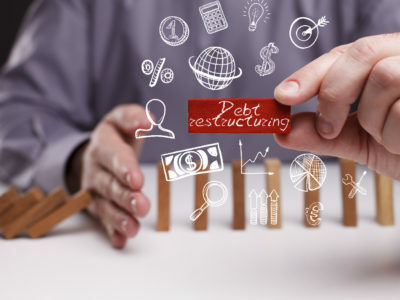 -We can advise you on steps you can take to begin rebuilding your credit after bankruptcy steps that allow some filers get credit and loans as soon as six months after filing. Our knowledgeable attorneys will not “sugar coat” it when it comes to spelling out obligations and challenges that come with personal bankruptcy. We answer our clients’ questions clearly and directly, with the goal of encouraging sound decisions that lead to real recovery for each person and family we serve.